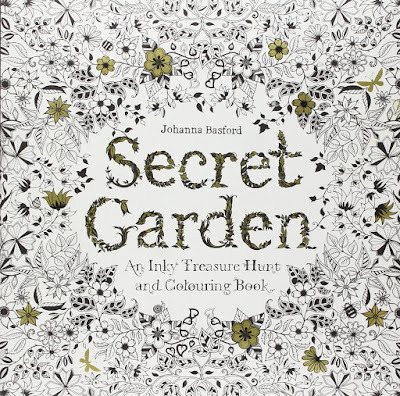 TransmediaKids.com: Multi Platform Storytelling : Adult Coloring Books Are Popular, But Why? 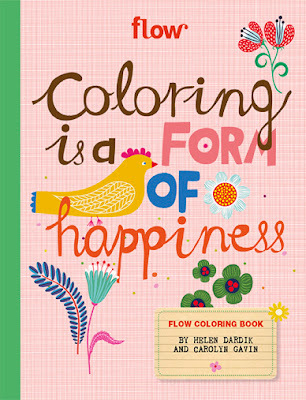 Adult Coloring Books Are Popular, But Why? 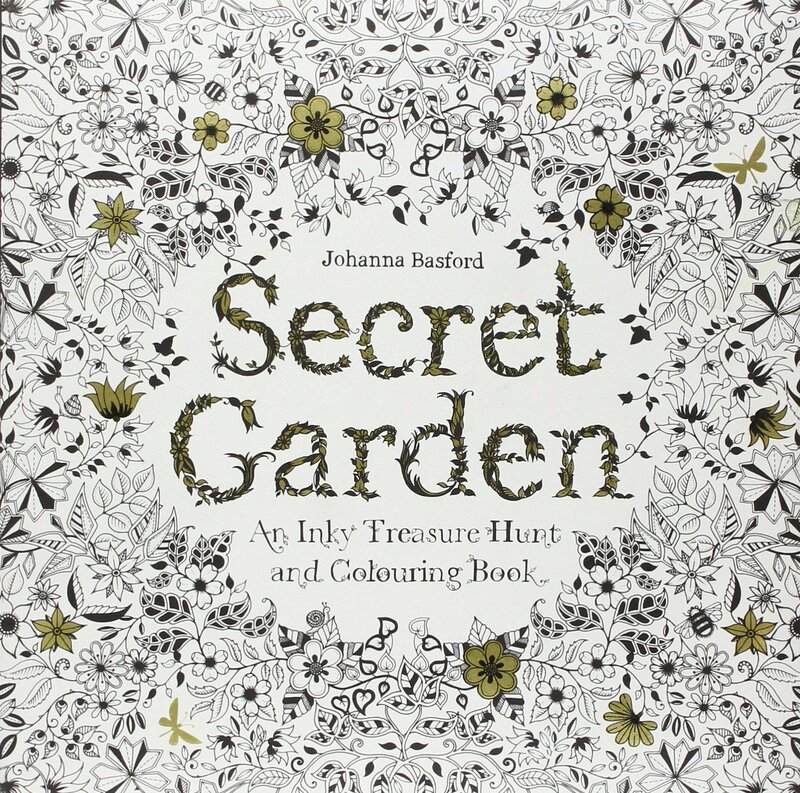 In May while skimming the #BEA15 hashtag, I read a tweet from Jane Friedman saying coloring books were wildly popular. I wanted to tweet back to her in caps: I KNOW WHY, but my manners kicked in. But I do know why: R E L A X A T I O N. It's something we need to cultivate in our fast paced digital lives. 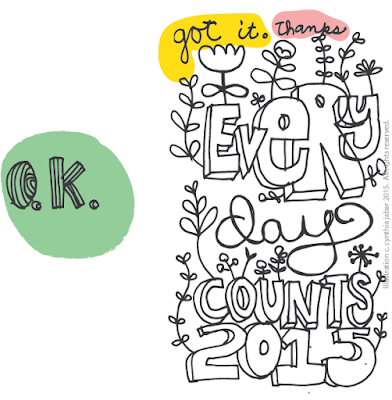 I get to draw everyday as part of my job so I know how meditative drawing can be. But it appears I'm not alone. 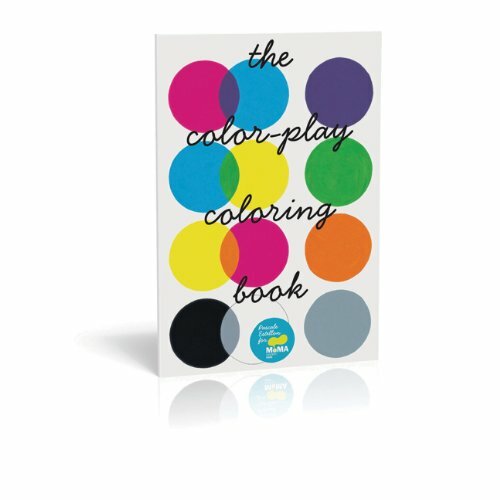 The Boston Globe reports that coloring books are flying off the shelves and are among the top sellers at Amazon & Barnes & Noble. 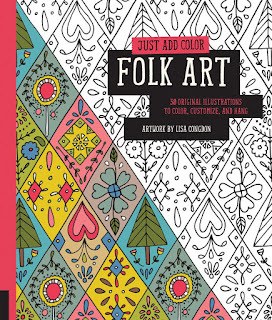 Five of the top 30 titles on Amazon's best seller list are coloring books aimed at adults. 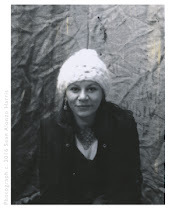 Sarah Deaver, president of the American Art Therapy Association says, " I think it probably speaks to people's enjoyment in doing this kind of relaxing hobby or distraction from everyday life." Coloring books have always been around but I think publishers started paying attention when Taro Gomi's coloring books landed here from Japan and started selling and fueling the doodle book explosion for kids. 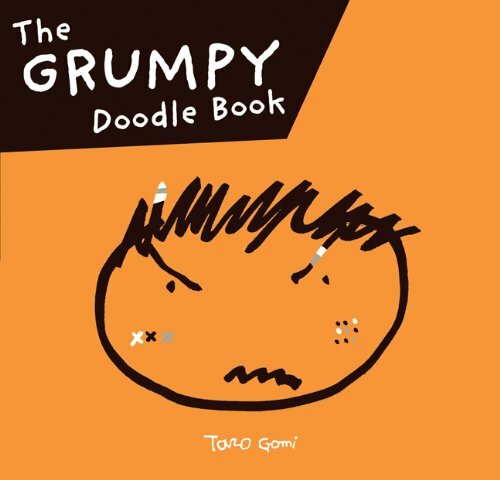 He is the DOODLE BOOK KING in my humble opinion. His books are fun & sophisticated - and kids LOVE them! 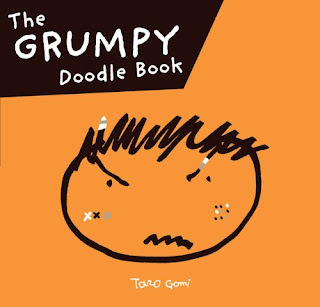 I like giving this one away: The Grumpy Doodle Book, it always gets a good chuckle. I joined the craze with a doodle picture book hybrid I illustrated called Hello My New Baby written by Leslie Kimmelman and published by Blue Apple Books. 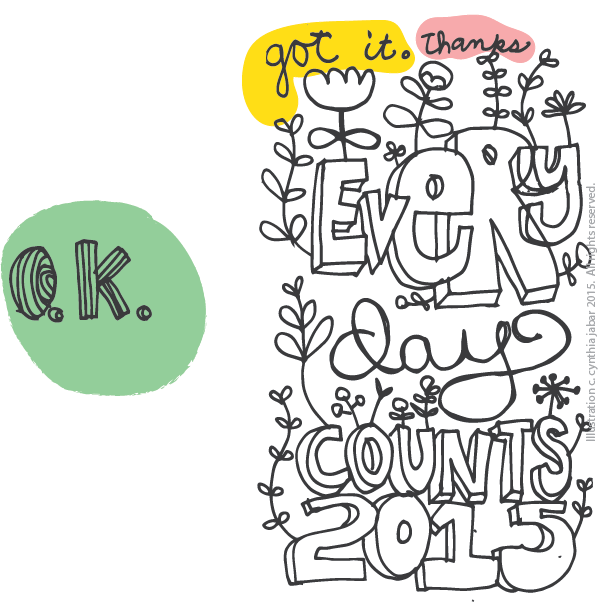 It looks like this stress relieving trend is here to stay- at least until the next one emerges. So grab some markers, put on some music, chill out & color with a few friends, you've got so many great illustration choices! 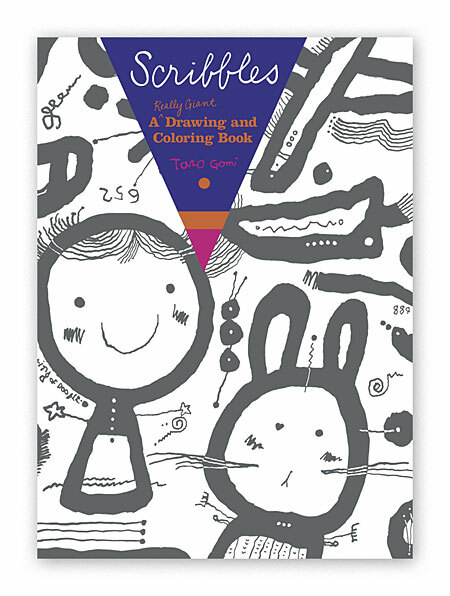 The MOMA Coloring Book (2012) Lovely and oversized. The Flow Coloring Book (2015) published by Flow Magazine illustrated by the talented Carolyn Gavin & Helen Dardik. 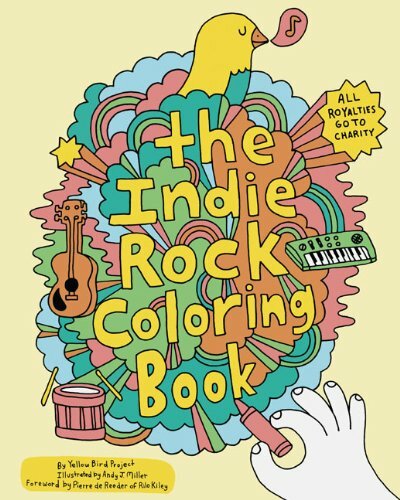 The Indie Rock Coloring Book (2009) by Yellow Bird Project & Andy J. Miller. 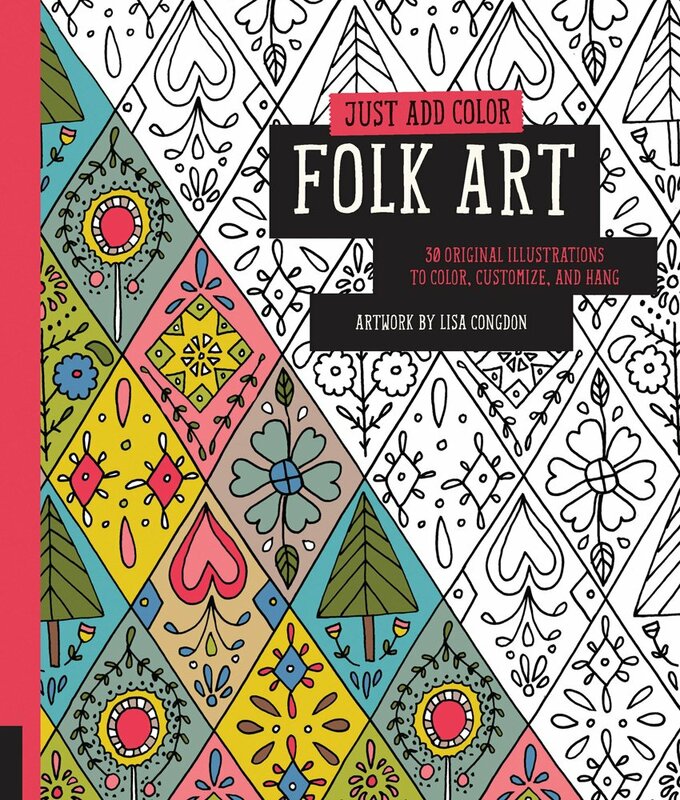 Just Add Color: Folk Art: 30 Original Illustrations To Color, Customize & Hang (2014) by artist Lisa Congdon.